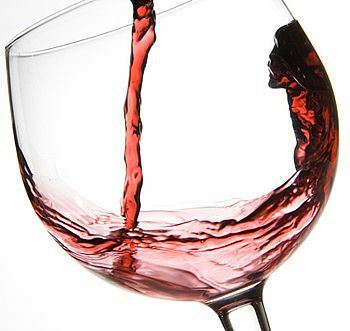 The next gathering of the Executive Club Wine Interest Group is Tuesday, April 17 at 7:00 pm at Lumen in Lincoln Square Mall. See below for details. Debbie Hirschi provides all wine and glasses (if the host would like them), and Shari Fox provides cheese and crackers. If the host would like to provide appetizer-sized foods that represent the region highlighted, that is entirely up to her. Debbie is happy to make suggestions for pairings. If you are interested in hosting one of the open sessions, please contact Shari Fox at sharifox@uif.uillinois.edu. The cost for each event remains $15 per person and will go toward the cost of the wine and snacks. Please pay in cash at the door. If you are able to attend the gathering, please RSVP online. The link is fixed for online registration. You can also visit ECCC home page to register for it. Hope to see you there.